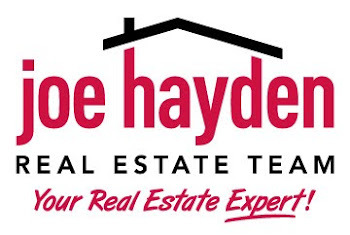 The Louisville Boat, RV and Sportshow | Louisville Real Estate with the Joe Hayden Real Estate Team - Your Real Estate Experts! The Louisville Boat, RV and Sportshow is celebrating it's 56th year as the mid-South's premier outdoors show! Taking place at the Kentucky Exposition Center, this 5 day event is a one-stop marketplace for outdoor lovers! Event-goers can check out boats of all shapes and sizes, as well as the latest models of RVs and booths showcasing the latest in boating, fishing, hunting and camping gear! There are also several special attractions that make this a fun event for the whole family! Although the show began on Wednesday, January 23rd, it runs through the weekend with Saturday hours being 10 a.m.-9 p.m. and Sunday being 10 a.m.-5 p.m.
To find more area events, please visit the website of the Joe Hayden Real Estate Team.